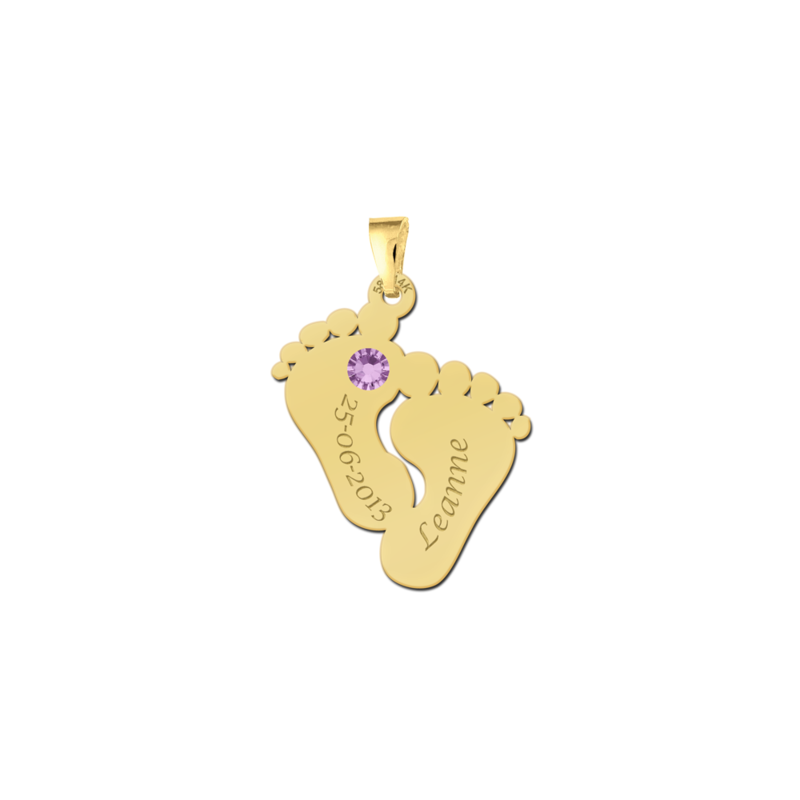 Beautiful golden mother jewellery, a true piece of art for mothers! 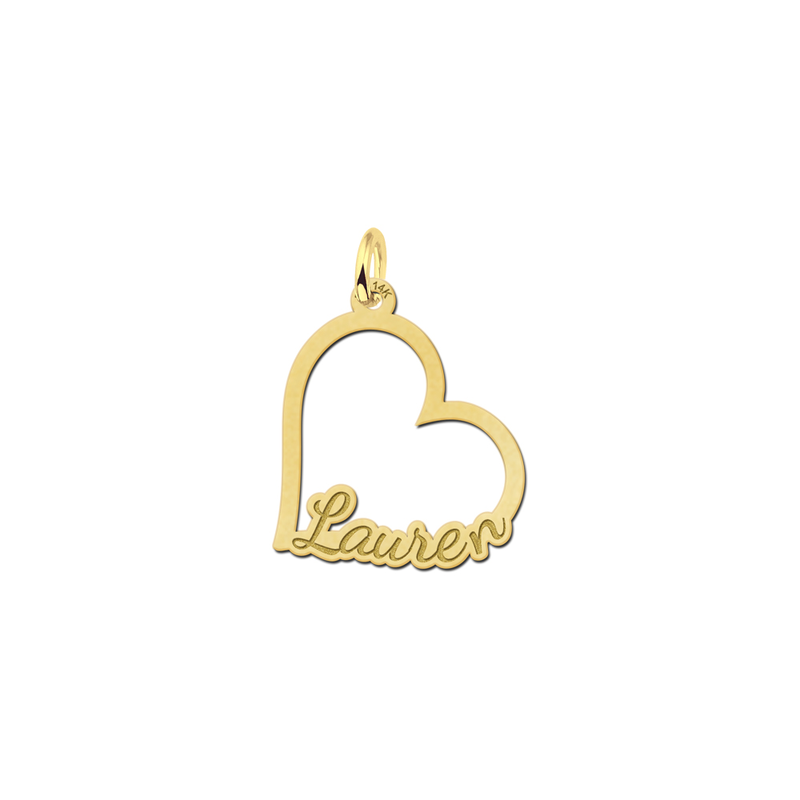 One name of your choice is included in the necklace. 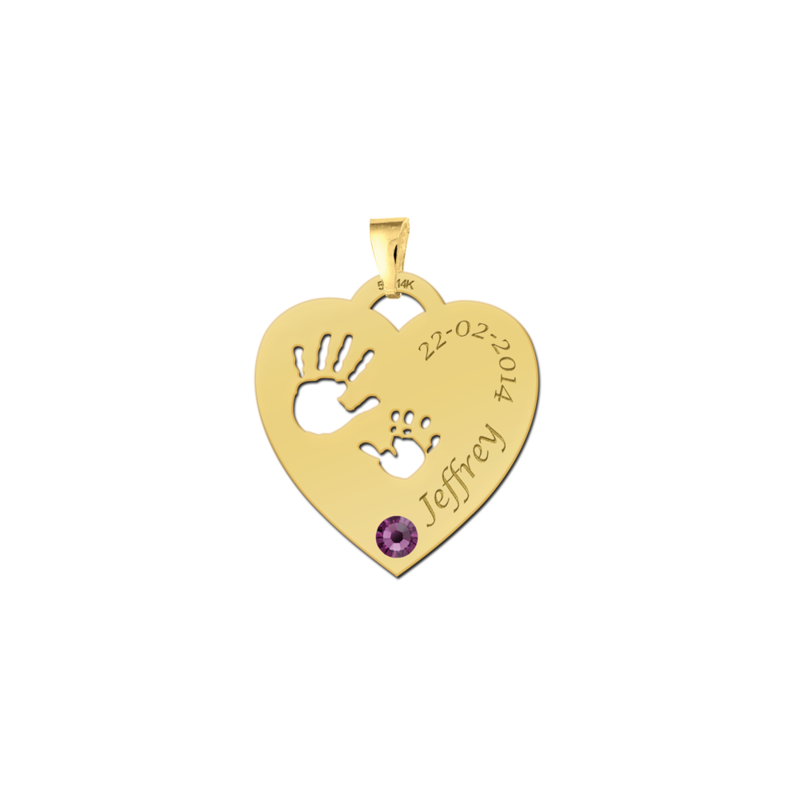 These mother jewelry of gold are great to give as a gift with Mother's Day or with her birthday. We also have a collection of silver mother jewelry. Isn't it Mother's Day every day? 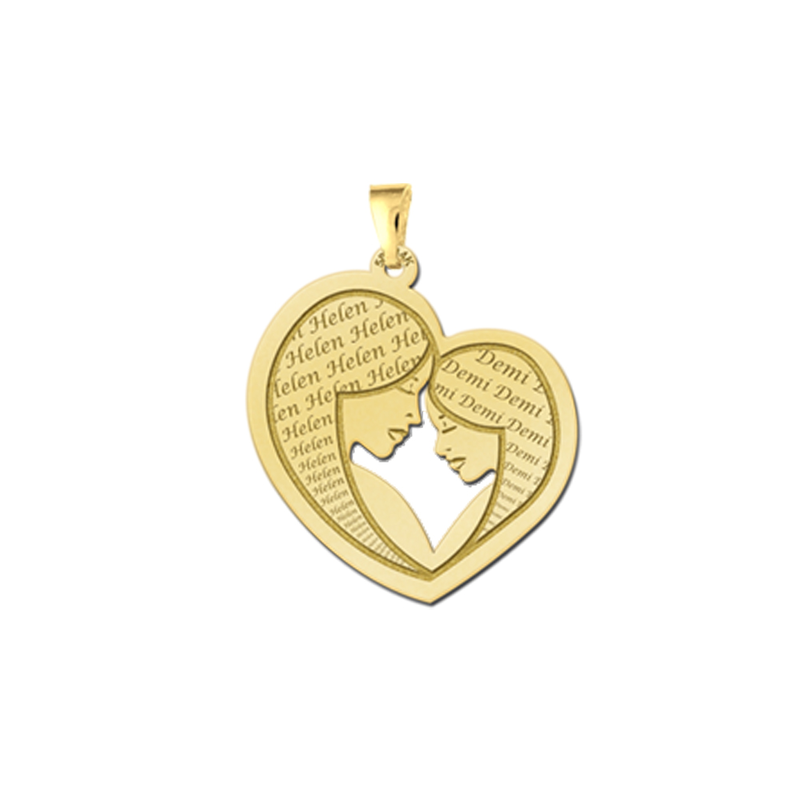 Because our jewellery is forever, it fits perfectly with the bond between you and your mother. This bond is also forever. 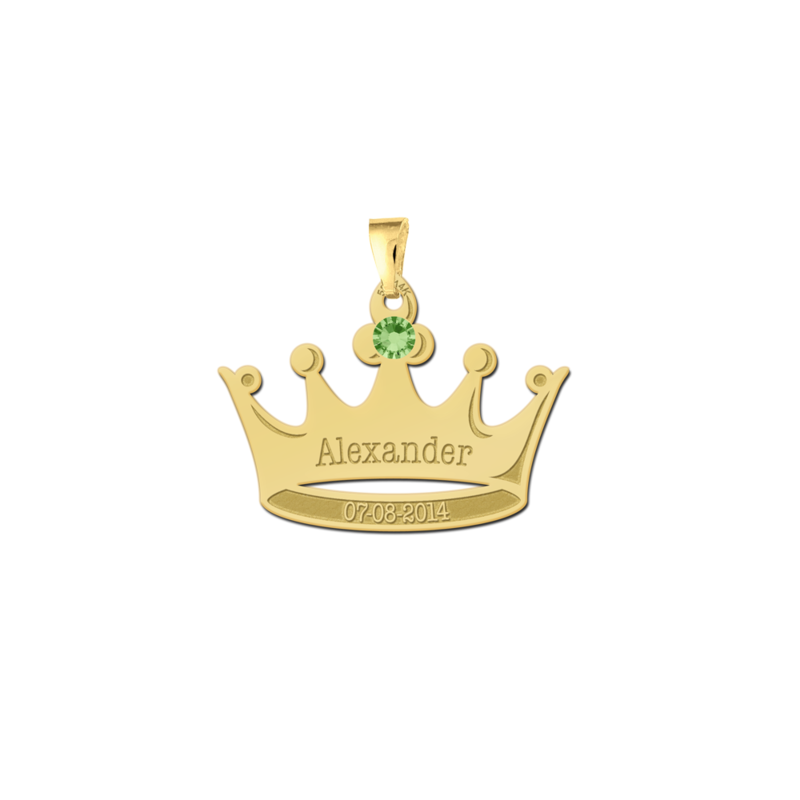 The jewelry is custom made and of high quality. 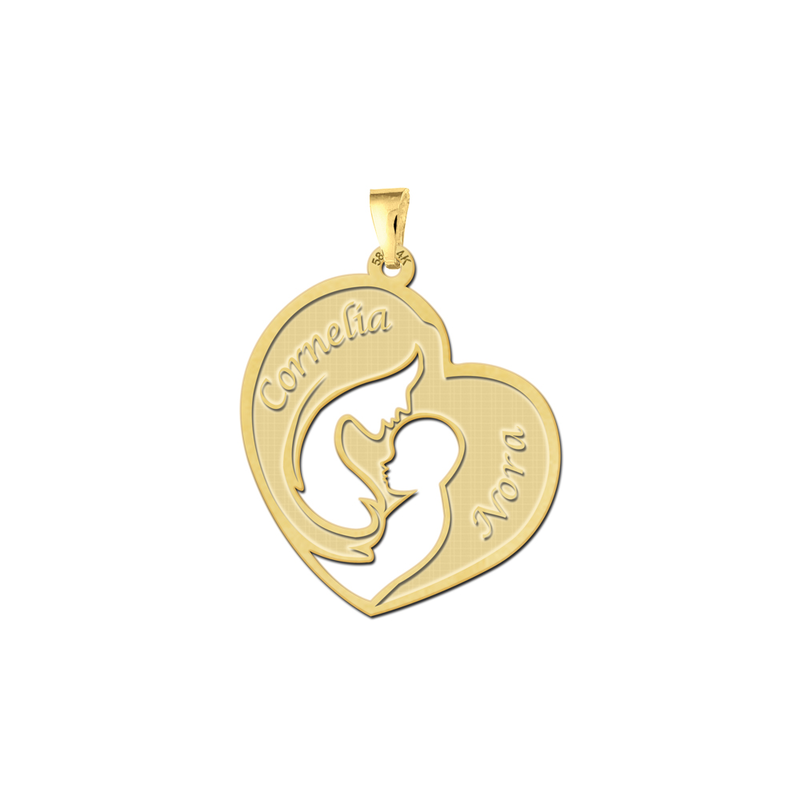 Choose a beautiful golden mother jewel and surprise your mother with a beautiful necklace, bracelet or charm. A beautiful set, where both 'ladies' wear the same bracelets or rings. The bond between mother and child is unique. 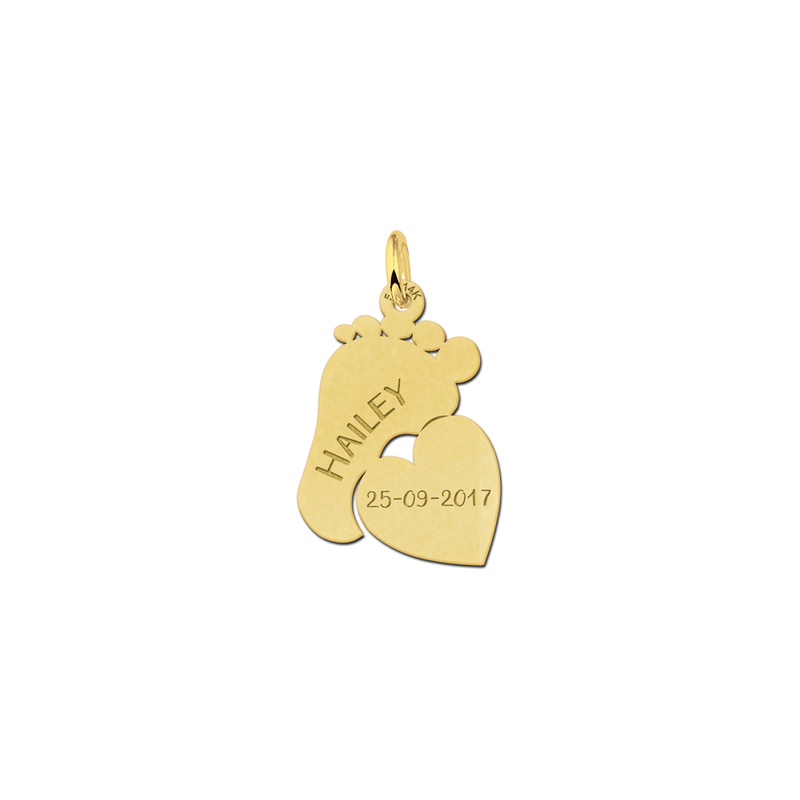 To immortalize this, the feeling can be captured in a charm or pendant of your choice. 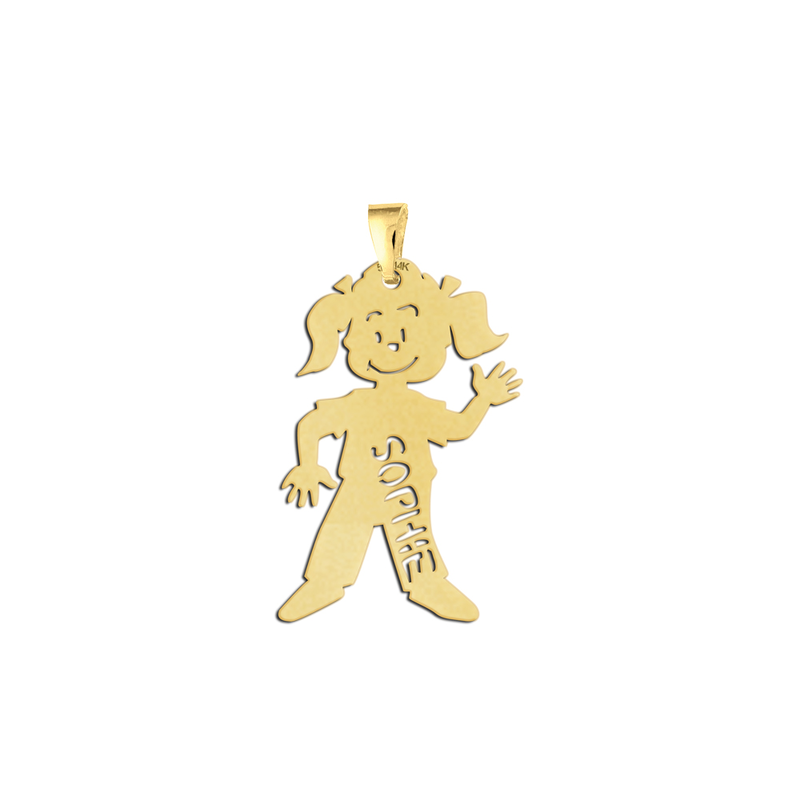 The recipient will certainly be happy with these golden jewellery. Of course, girls are looking up to their dear mother. Mommy can do everything, mom is the sweetest and mom has the most beautiful things. Proud as a peacock to wear the mother and daughter jewellery together. 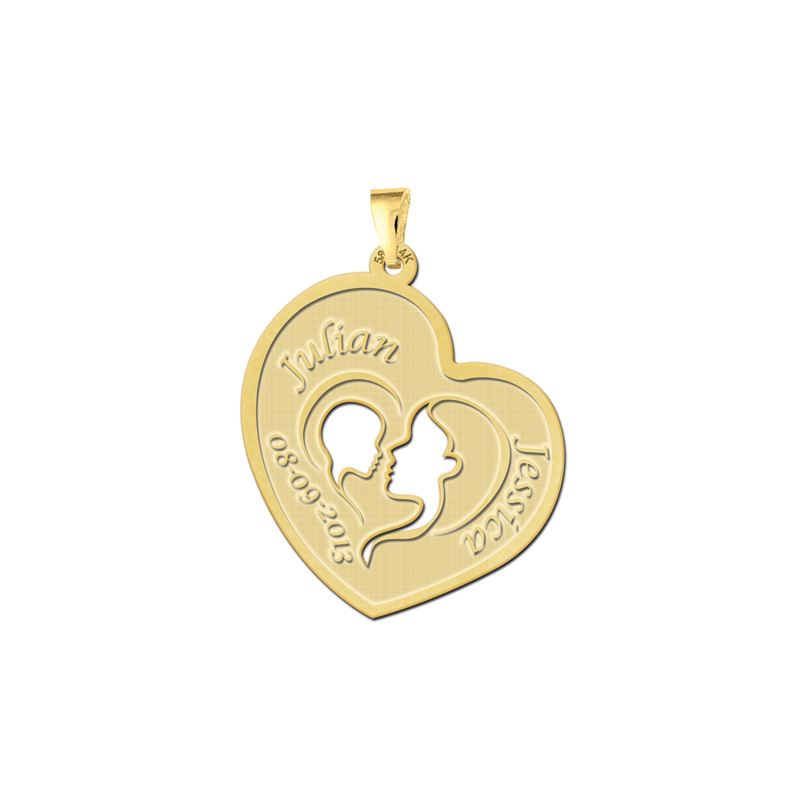 Our jewelry is for three generations (child, mother and grandmother)! 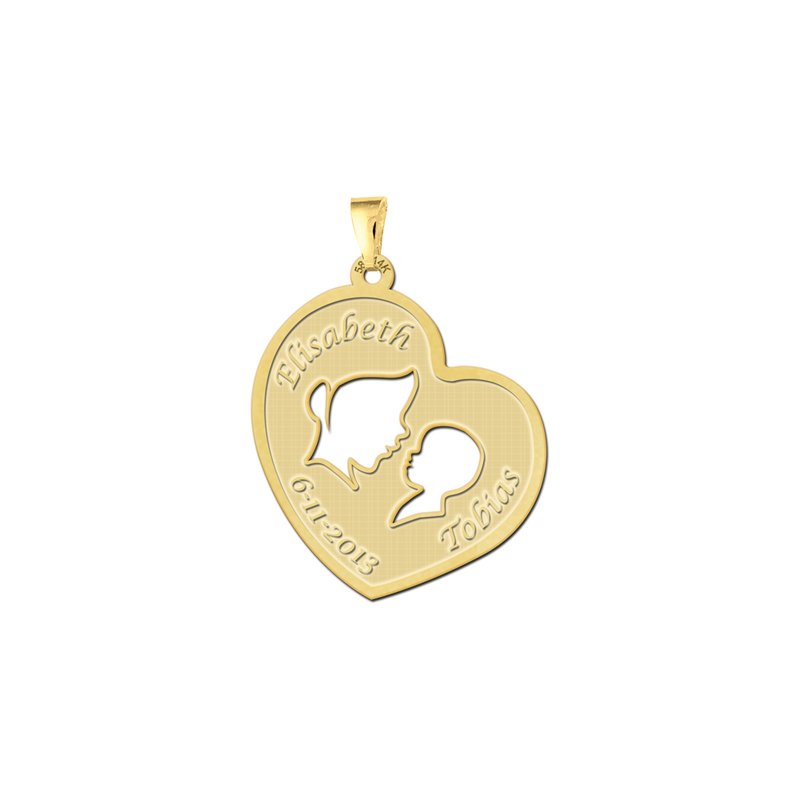 The bond between you and your child is very special, but also between her and your grandmother. 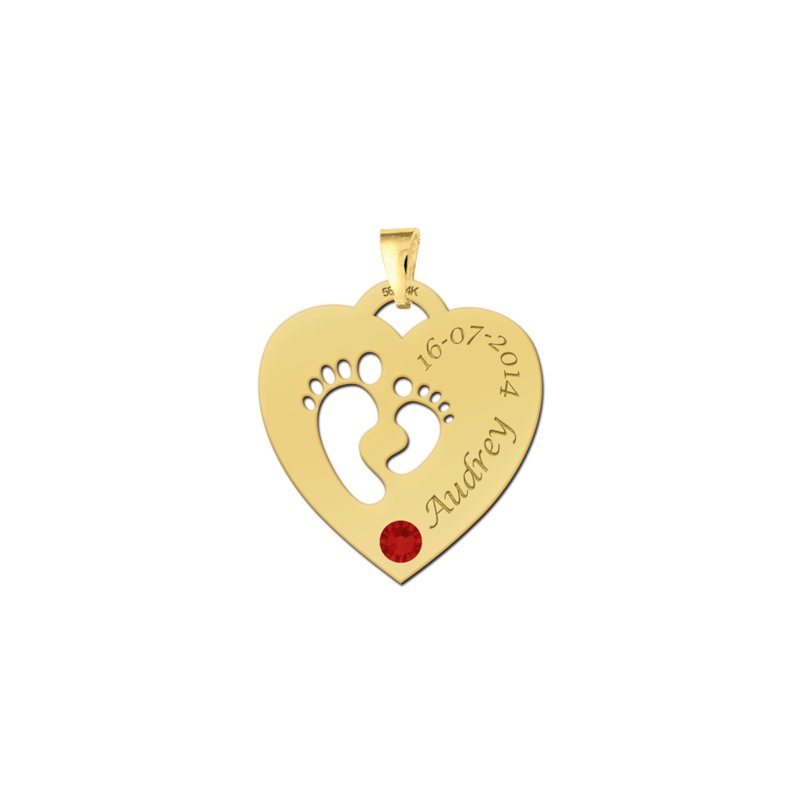 That is why it is increasingly popular to order a set of mother jewellery for both your own mother and for the granddaughter(s). All three generations of women have in this way a jewel that represents their unique and strong bond. From big to small, you all belong together, forever! Being a mother is so special. Treat your mother more than once a year and look back on all those years full with love. 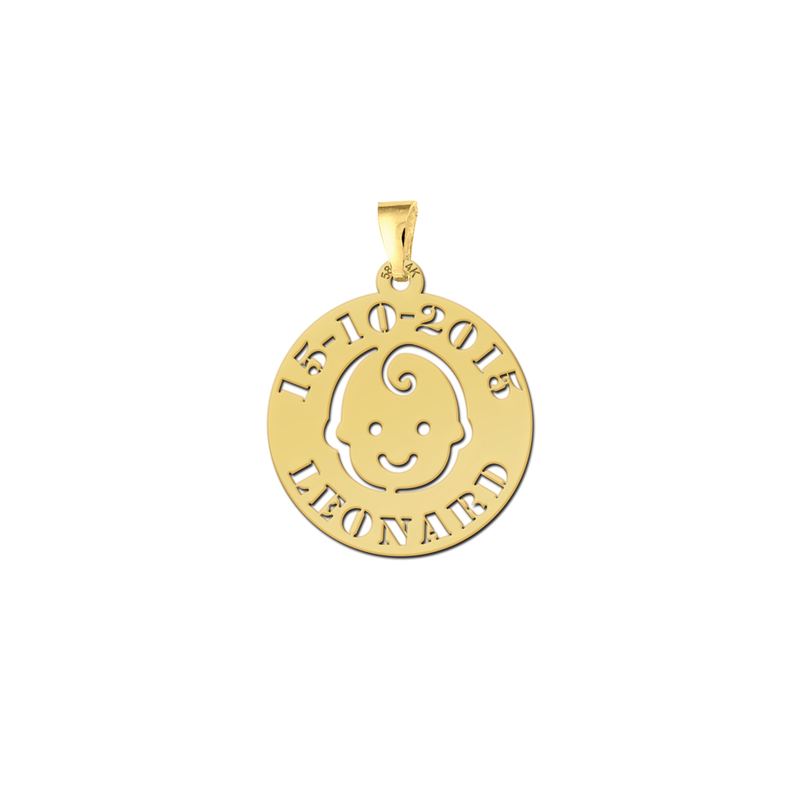 With a few clicks on our webshop you can order the mother jewellery! Do not wait any longer and order your mother jewellery now!